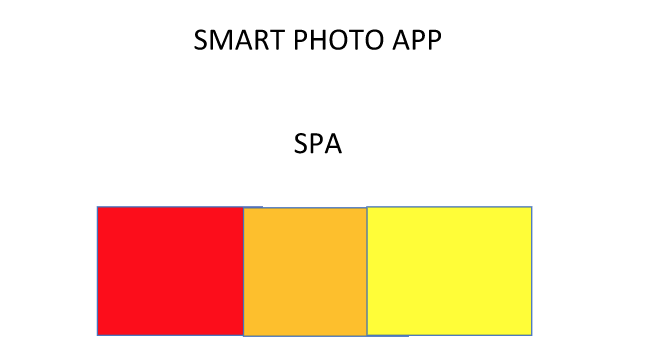 Smart photo app takes all of your photos and sorts them into proposed folder structure, tags photos with family and friends names and then proposes themed slideshows (e.g. Dad’s 75th birthday party, Hawaii 2016 etc) with background music. I have close to 40,000 photos on my iphone. There is no easy way to search for a family member or friend, or location or activity. This app will propose an organized folder structure for that. I believe that facebook and other apps are trying to do this but with limited success. My iphone has no way to automatically group all my photos in a coherent and easy to use manner. My proposal would greatly enhance the capability of the current photo app by add intelligent features and ability to create professional quality slide shows and videos. My solution would provide a straightforward, easy, smart approach to photo tagging, sorting, and slide shows. I would have a freemium model.